Radio play for R. Kelly songs has plummeted since last week's airing of the Lifetime TV documentary series Surviving R. Kelly, but streaming of his music soared. 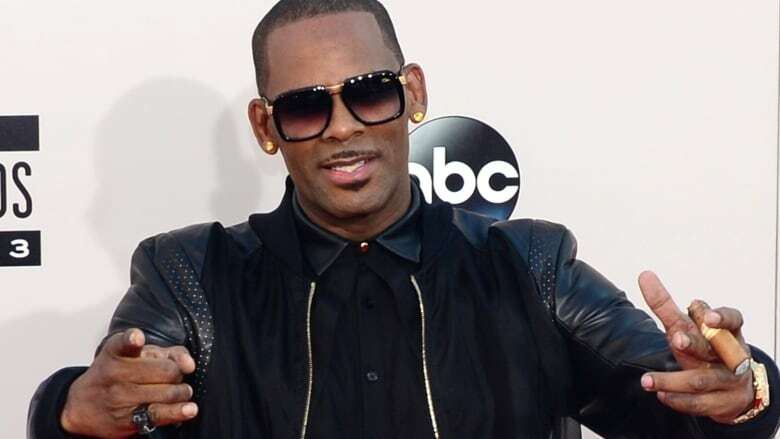 The day the series Surviving R. Kelly premiered (Jan. 3), Kelly's music was played 1.25 million times on the radio, according to Billboard magazine. On Jan. 7, the day after the series ended, Kelly's songs were played on radio 198,000 times. Some radio stations have removed his music from rotation. Kelly's songs streamed 1.9 million times on Jan. 2, according to Nielsen Music. That jumped to 4.3 million streams on Jan. 5.